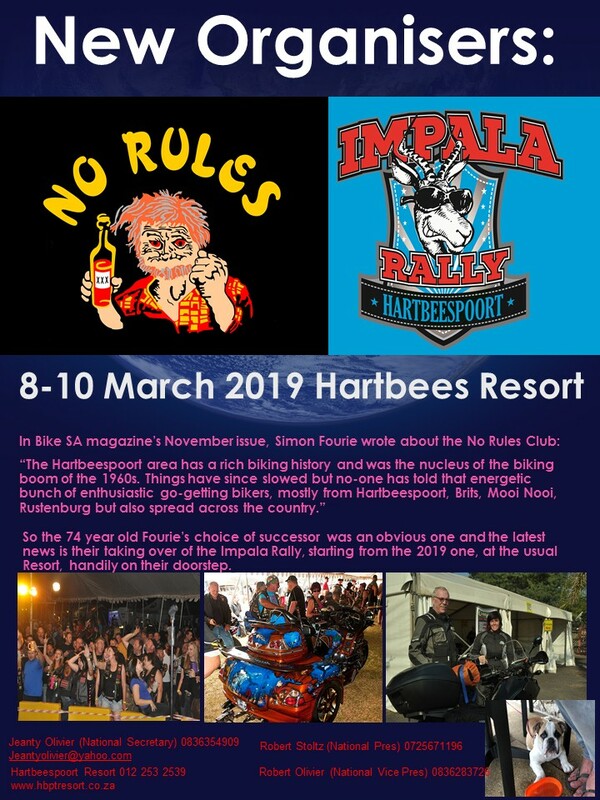 The No Rules Motorcycle Club will be taking over the organisation and running of the famous Impala Rally as of 2019. 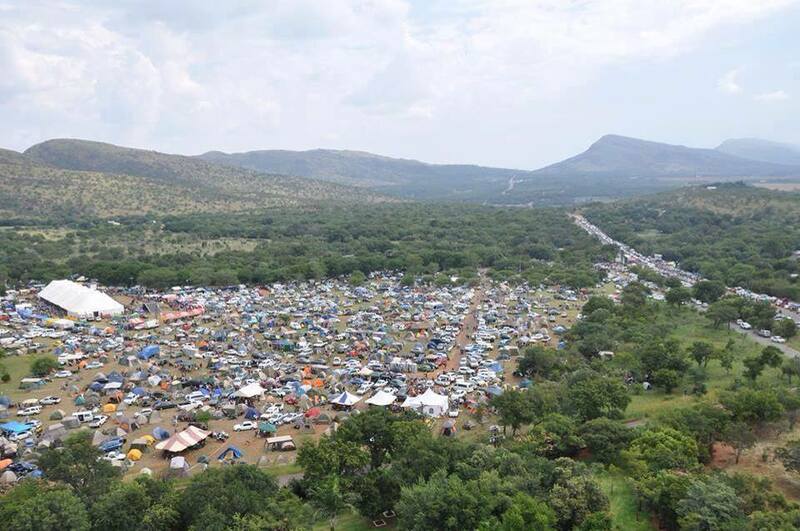 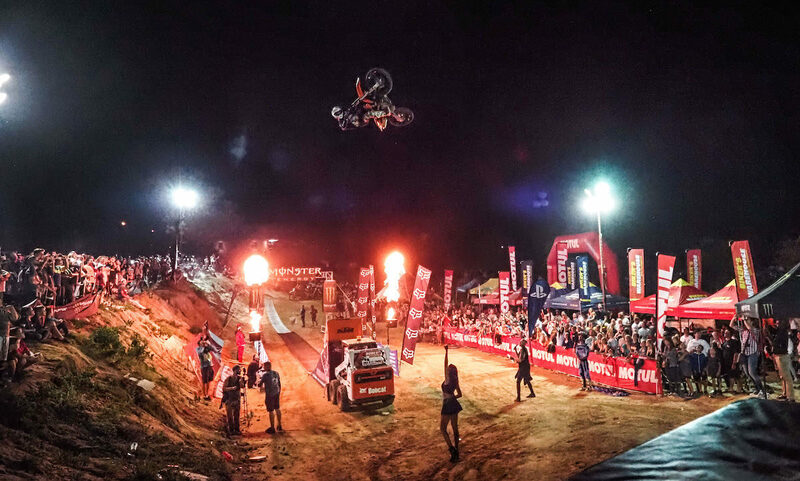 Like previous years, the event will be hosted at the Hartbeespoort Holiday Resort and will again take place on the second weekend of March after the Ink & Iron. 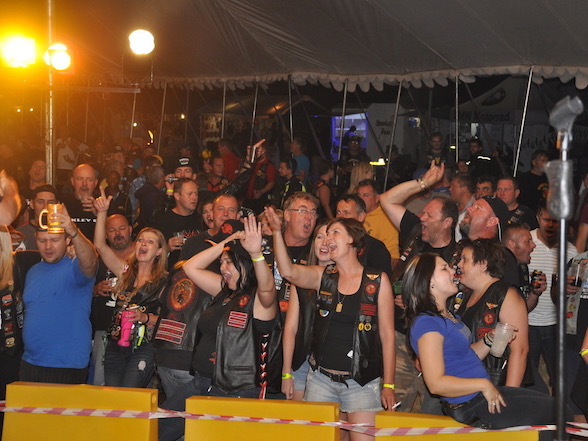 The event was started by Simon Fourie in 1977 in the town then known as Pietersburg, and was originally called the Skunk Rally as a sort of parody of the popular trend of naming rallies after animals, like the Buffalo Rally and the Rhino Rally. 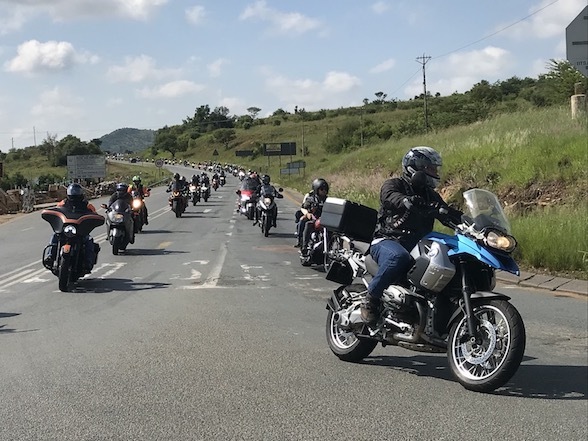 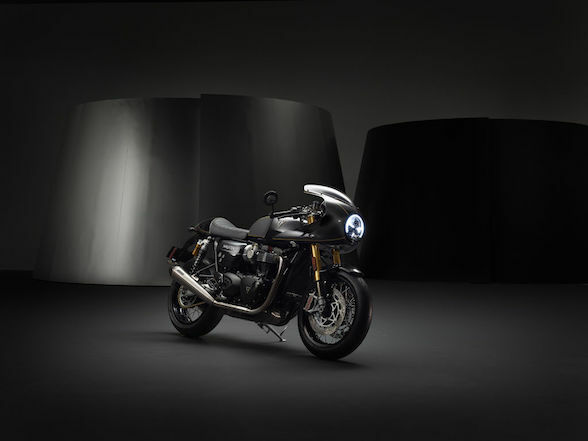 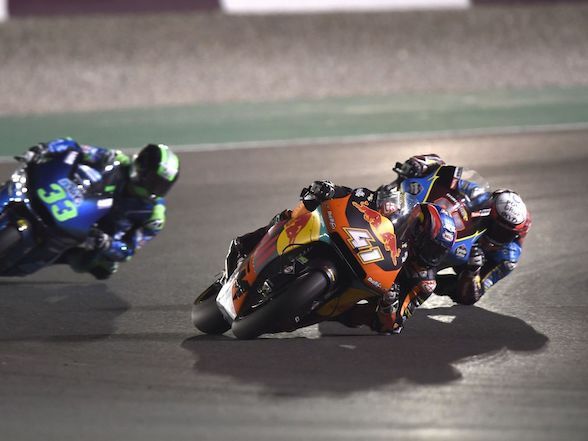 In 1978, it became the Impala and has been running successfully ever since, growing to become one of the biggest events on the South African motorcycling calendar. 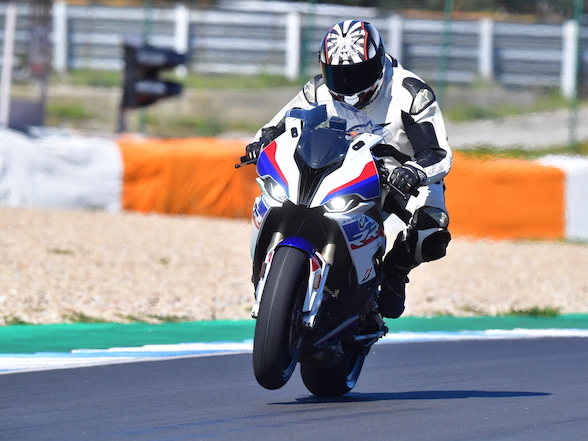 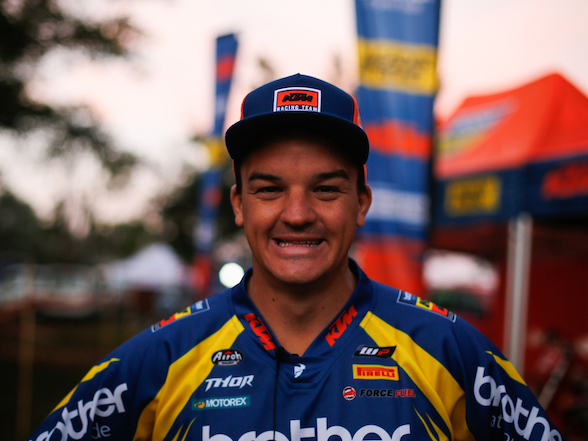 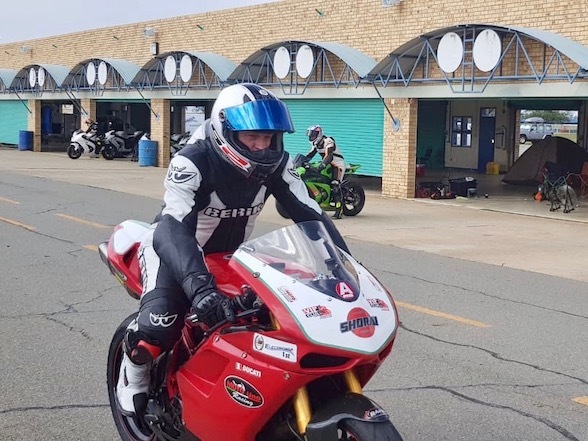 Now the 74 year-old semi-retired Simon Fourie – the unfortunate father of The Bike Show’s Donovan Fourie – has decided to pass it on, and he could not have have found a more worthy group to be his successor. 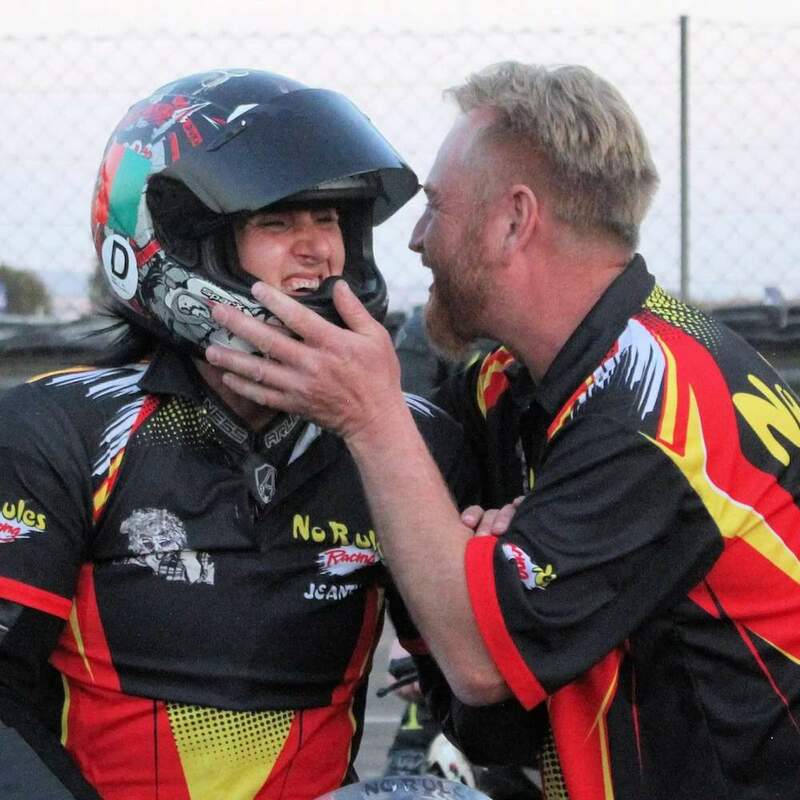 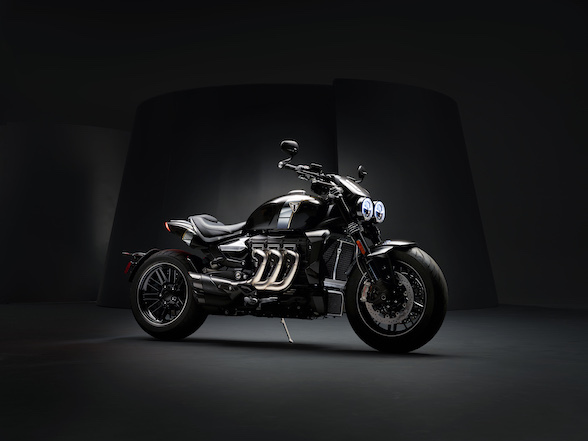 It will be run by No Rules MCC, who have participated in every kind motorcycling event there is including rallies, day jols, braais, Desert Runs, rides, track racing and off-road racing. 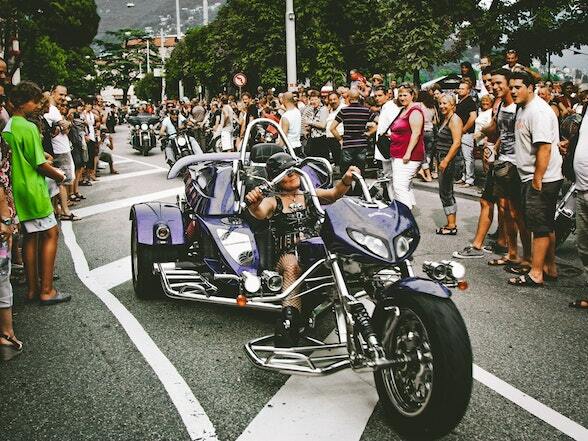 They are also the organisers of the famous HBC1000 run where participants complete 1000 km in as short a time as possible. 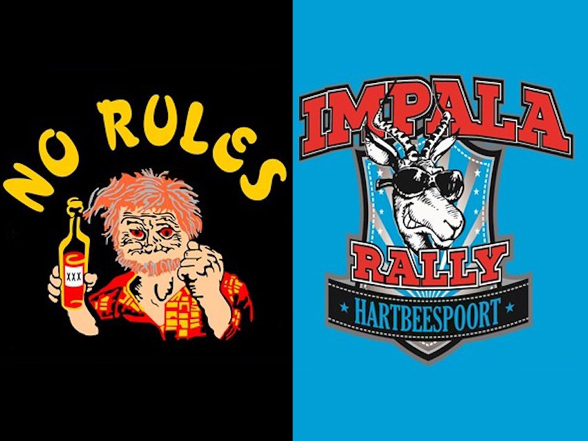 So Fourie’s choice of successor for the Impala Rally was an obvious one and the usual Resort is handily on their doorstep.